I haven’t made the banana one yet. Maybe soon. Have a great day! Learn or do something NEW! Thank goodness for colorful berries to photography in the white/gray wintertime. 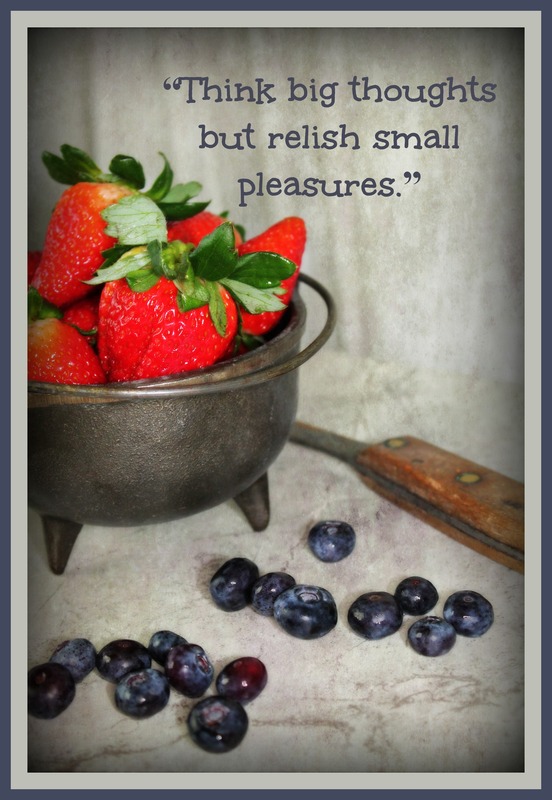 I needed some color in my life!…berries certainly are a small but wonderful pleasure. Have a great day! Learn of do something NEW!…or just start anew something you’ve tried before. Hi all! Well, yesterday when I was looking through the photos on my phone for Friday’s post, look what I found! I had forgotten I took a quick pic of this yummy salad I made for a 4th of July BBQ! 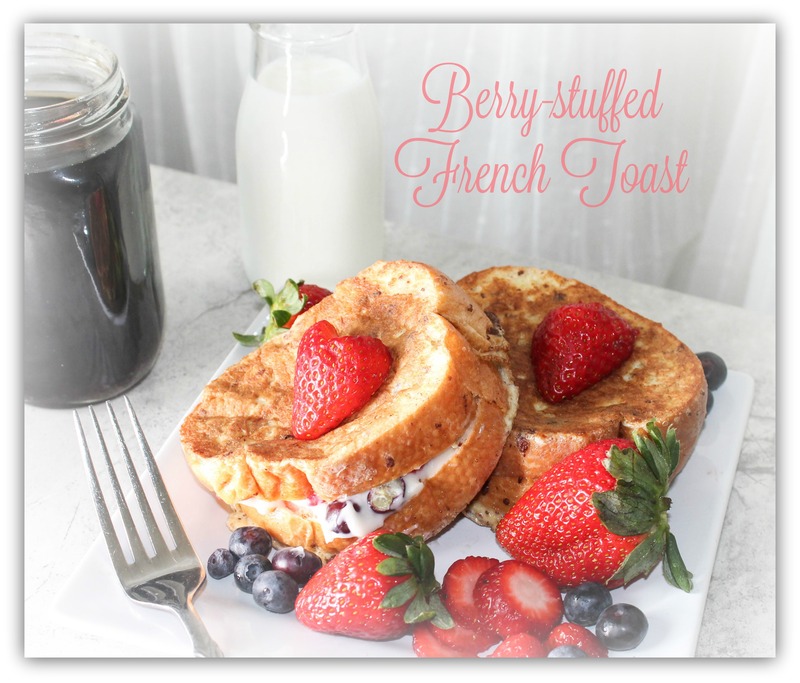 I knew I MUST share the recipe with all of you! 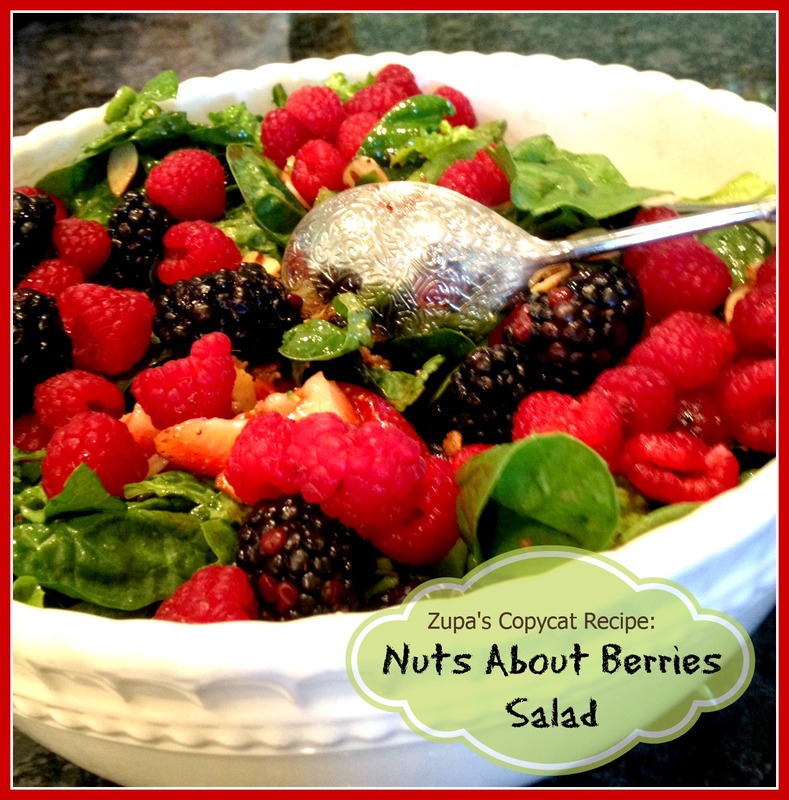 It’s a copycat recipe from a very popular café in my area…Zupa’s Café. HERE’S where I found the recipe.